The world generates over 2.5 quintillion bytes of data every day. 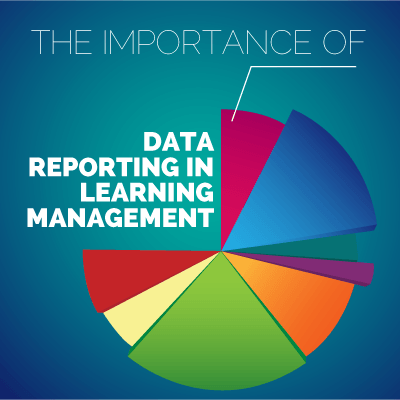 Your learners are generating a tiny percentage of that data. However, that tiny percentage of the whole world’s data is actually a big percentage of your organization’s knowledge. “The definition of what is data has changed,” said David Dietrich, advisory technical education consultant at EMC. “It used to be rows and columns and numbers if you think about tables in Microsoft Access or worksheets in Excel. Now we’re including everything from clickstreams from Web analytics, text to do natural language processing, or images to do machine vision and classification in medical imagery.” With so much data floating around, it can be hard to know what to do with it all. Data analytics is the science of examining raw data with the purpose of drawing conclusions about that information. Data analytics is used in many industries to allow companies and organizations to make better business decisions and in the sciences to verify or disprove existing models or theories. Stories about companies or scientists using data to track the spread of diseases like Ebola, discover who is pregnant based on purchase history, or strengthen a bond with consumers appear regularly in respected publications including Forbes, The Economist, The Wall Street Journal and The New York Times. You could go to school for data analytics or hire someone to run reports all day. 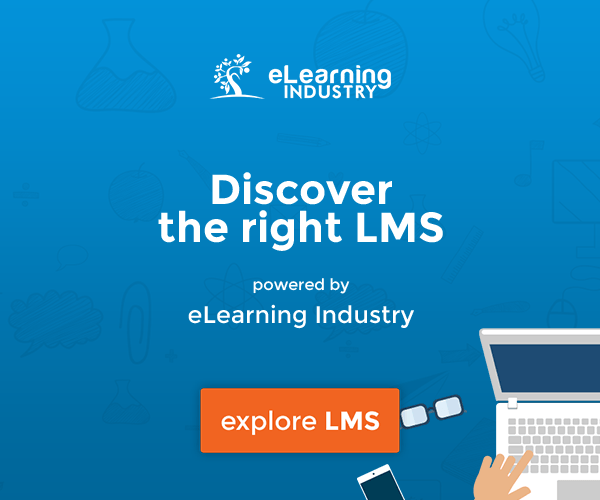 But why should you, when your learning management system might be ready to do that for you? According to a 2013 survey of business and human resources leaders conducted by the U.K.-based Chartered Institute of Personnel and Development, 63 percent of human resources leaders think they’re able to draw insight from data. Modern data analytics software often uses information dashboards supported by real-time data streams. So-called real-time analytics involves dynamic analysis and reporting, based on data entered into a system less than one minute before the actual time of use. Wouldn’t it be awesome to get real-time data about your learners via your LMS’s reporting functions? The business intelligence industry is seeing enormous growth in big data analytics. As reported by the Business Application Research Center, Entrinsik, a leading software solution in data analytics, is earning above-average ratings for being able to use its dashboard and ad hoc reporting tools to analyze big data. Users can build ad hoc reports and dashboards by dragging and dropping objects onto a canvas and configuring them accordingly. Ad hoc reporting tools can play a key role in enabling end-users to set up “what if” scenarios with data. IT and data analysts don’t always know ahead of time what information will be sought-after by business professionals. These decision-makers need to be free of the restraints inherent in many business intelligence platforms. Survey results show that Entrinsik Informer is considered above-average in terms of this flexibility. But what does this have to do with learning management? The good news is that you can now access all of Entrinsik Informer’s reporting and analysis capabilities within CourseMill® LMS—giving you an easy way to make the most of your data! There is a digital trail left when your learner attends a class, reads an e-book or takes an e-Learning course. What insights could you gain if you knew how long he or she spent on each question? How long did that learner mouse over the wrong answer before clicking on the right one? If you tracked what documents or discussions a learner reviewed, you could recommend additional information or introduce that person to a coworker with relevant expertise who could provide valuable mentoring. Ready to open up your learning program to advanced data reporting and analytics? Get started today with a free trial of CourseMill® LMS.  And don’t forget to follow the Lectora® e-Learning Blog for helpful e-Learning resources.